As snow continues to blanket the Northeast on a seemingly daily basis, I thought it was time to remind my fellow Girl Guides of a few seasonal rules. Most people think that zombies are inured to the cold because they are non-blooded creatures. The sad truth is, the lack of a heartbeat is often accompanied by a lack of sense! When was the last time your boyzomb realized his hand had frozen off? Exactly. Follow these simple rules for a happy, safe and fun winter. Shed the sled. Few things compare with the exhilarating feeling of flying down a hill with the wind in your hair and your honey’s arms around your waist. But think twice before indulging in this cold-air thrill. A zombie’s permanent state of decay means a seemingly harmless tumble on a Flexible Flyer can result in an inconvenient amputation or disfiguring scar (aw, but you’ll love him anyway!). Even light boogie boards pose a risk: The rope used to pull it up the hill has been known to cause unexpected decapitations when not handled proper (i.e., by you). Flee the skies. To be fair, skies are a lot less harmful to your rottie hottie than a sled. ZombSports’ new hip boots made of space-age polymers provide the extra support your zombie needs to balance on two skies. 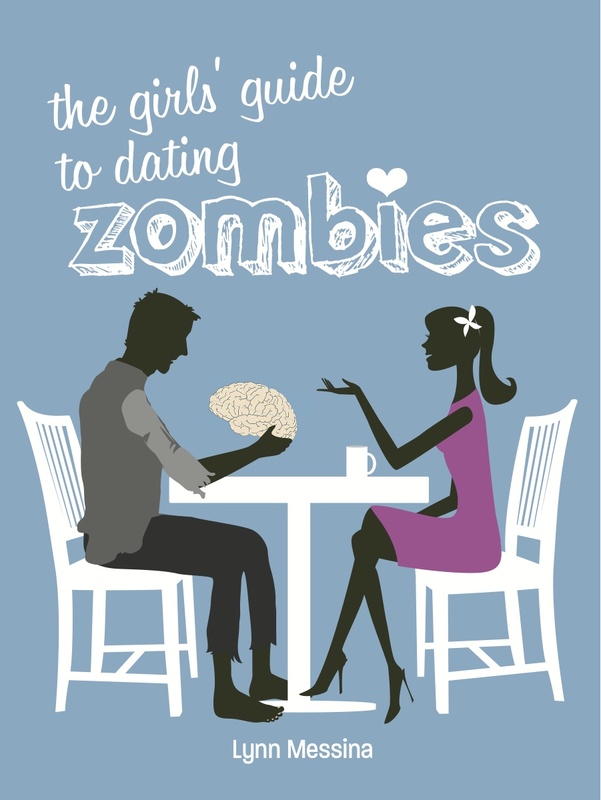 But space-age polymers can’t get you to the top of the mountain, and neither can your zombie. Remember your first time getting on the chairlift or—gasp of humiliation!—the T-bar? Remember that flop of shame? That’s your zombie every single time. Instead, cozy up in the lodge for hot chocolate and some quality canoodling. Pummel the shovel. Just how much shoveling fun your boyzomb has depends on your goal. If you want your sidewalk to be cleared of snow and safe for people to pass, then you might want to expend a little elbow grease yourself. However, if your goal is to spread as much snow as possible on your neighbor’s walk and passing pedestrians, then your zombie boyfriend is ready, willing and able (yes, able!) to serve. There are few things zombies love more than moving snow around with a shovel and they can do it with surprising dexterity. Just don’t expect precision. A zombie doesn’t so much clear the sidewalk as make an absolute mess of it. Still, fun is fun, even if it isn’t clean! 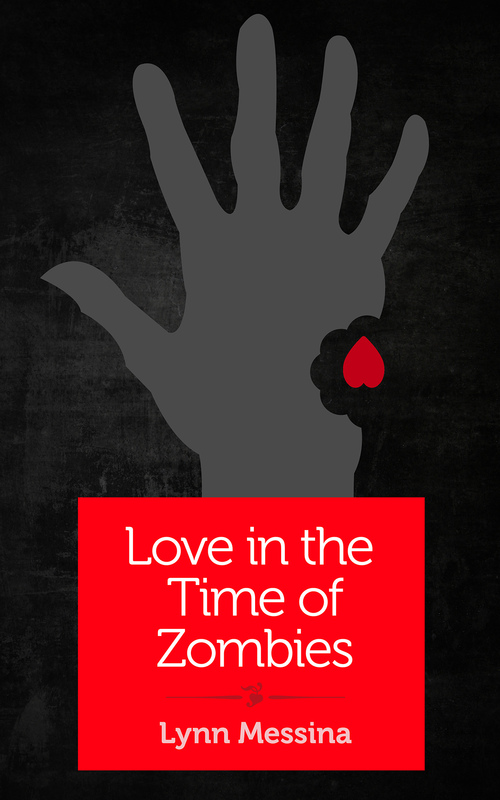 And while you’re keeping warm this winter, don’t forget to snuggle up with Love in the Time of Zombies, a dating adventure from my cub reporter days before I became the undead-dating experts you know and love! Available from Shebooks for $2.99.